Wireless charging? Now that's something. But a wireless charger and a speaker? That's brilliant don't you think? With the TDK Wireless Charging Speaker, you simply have to place your Qi compatible phone or device to replenish your battery. 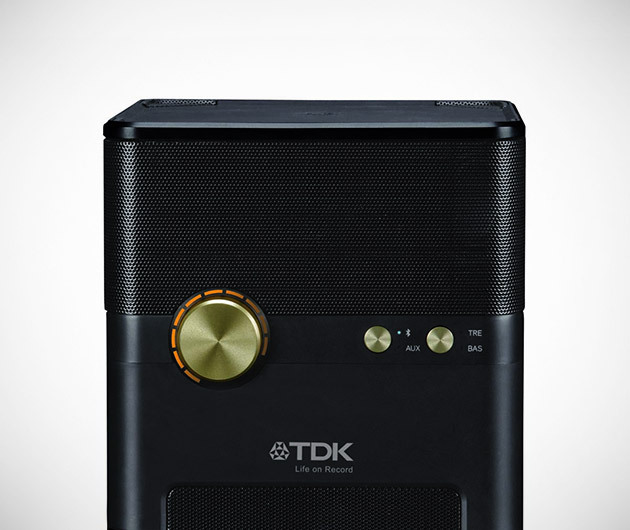 It also feature a built-in Bluetooth technology for detailed and high quality audio streaming accompanied by a four full-range speakers for that signature TDK sound.